Built-in rechargeable Li-ion battery supports up to 8 hours of playtime. Take crystal clear calls from your speaker with a touch of a button - thanks to the noise and echo-free speakerphone. Hook the Clip 2 onto anything you see fit and take it on all your adventures. No more worrying about rain or spills; you can even submerge the Clip 2 in water. You can wirelessly connect two Clip 2 speakers together to enjoy amplified sound. If your music player does not have Bluetooth, plug the audio cable into it and enjoy your music all the same. 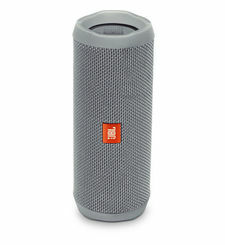 Clip and play The JBL Clip 2 is an ultra-light, ultra-rugged and ultra-powerful portable speaker. 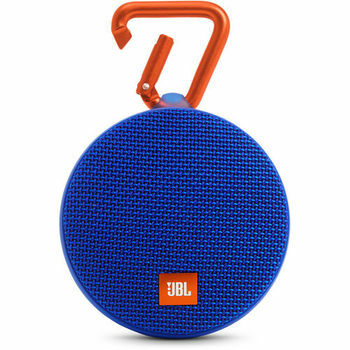 Completely waterproof, the JBL Clip 2 provides 8 hours of playtime, allowing you to take your music wherever you go, be it land or water. Stream music wirelessly via Bluetooth, or plug it into any smartphone or tablet with its attached audio cable. You can also wirelessly connect two Clip 2 speakers together to enjoy amplified sound. 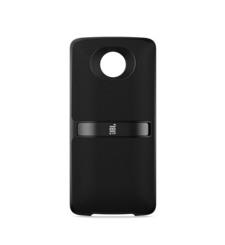 Use the speakerphone to make clear, noise and echo free phone calls. 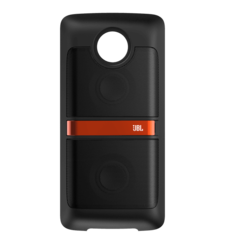 The JBL Clip 2 is covered with durable waterproof fabric, and earns its name with its upgraded carabiner, clipping to your clothes or backpack to take on any adventure. Wireless Bluetooth streaming Wirelessly stream high-quality sound from your smartphone or tablet. Rechargeable battery Built-in rechargeable Li-ion battery supports up to 8 hours of playtime. Speakerphone Take crystal clear calls from your speaker with a touch of a button - thanks to the noise and echo-free speakerphone. Built-in Carabiner Hook the Clip 2 onto anything you see fit and take it on all your adventures. 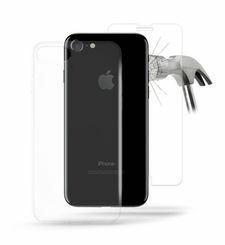 IPX7 Waterproof No more worrying about rain or spills; you can even submerge the Clip 2 in water. Wireless Daisy Chain You can wirelessly connect two Clip 2 speakers together to enjoy amplified sound. Integrated 3.5mm Audio Cable If your music player does not have Bluetooth, plug the audio cable into it and enjoy your music all the same. 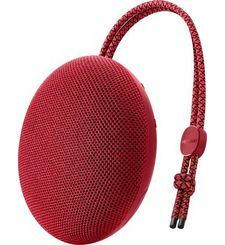 Lifestyle Materials The durable fabric material and rugged rubber housing allows your speaker to outlast all of your adventures.